IronStrike manufactures industry-leading products that provide exceptional warmth, quality, and design. 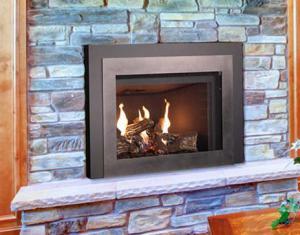 A complete line of fireplace inserts and free-standing stoves for every style and budget. Wood, gas, pellet and electric products in an array of designs, styles, and sizes. And a diverse line of accessories and decorative options!